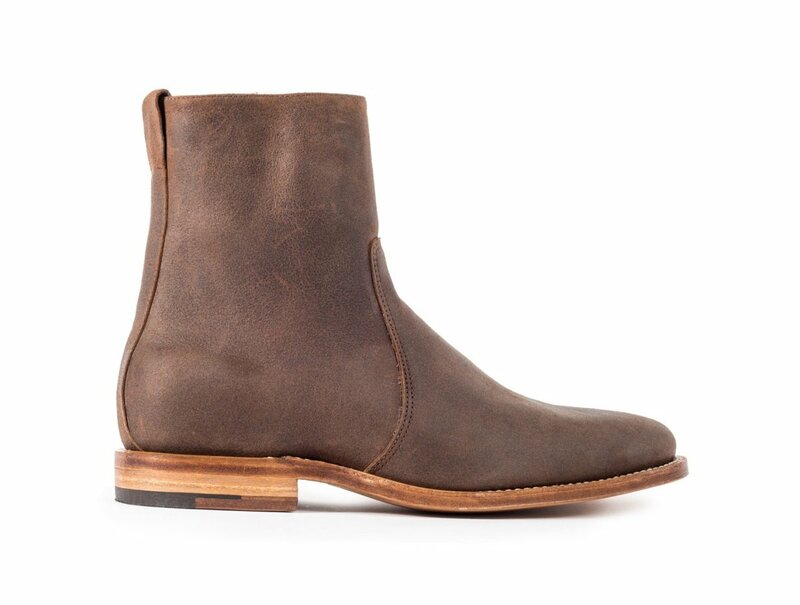 The boot is crafted from cigar waxed deer leather from Italy. 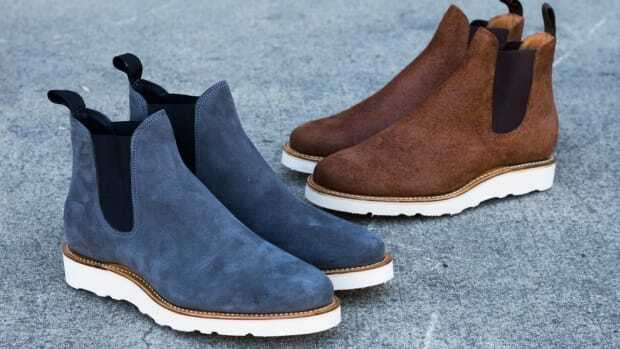 If you&apos;re going to invest your money in just one boot, you really couldn&apos;t go wrong with Viberg&apos;s new Side Zip style. 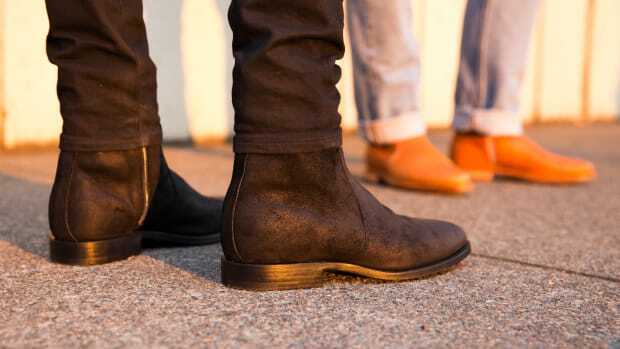 The vintage miliary-inspired boot is crafted from cigar waxed deer leather from Italy and is built on a 2050 last. 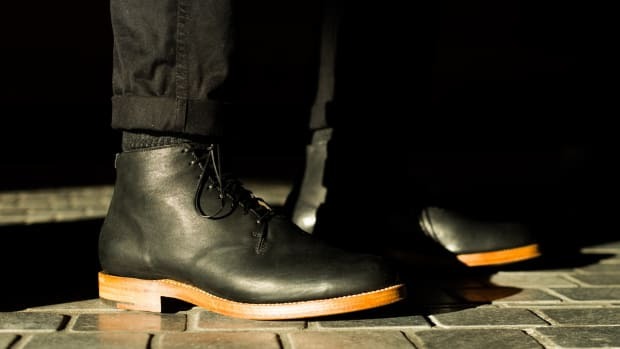 You&apos;ve also got a leather sole, dovetail heel, kip leather lining, a natural flat welt, Goodyear welt construction, and nickel Lampo zippers for easy on and easy off. The leather is sourced from a small artisanal producer in Italy. Cut from a single piece of leather. The new boots get updated in Roughout and Kudu leather.